So the LN’s launched… but what’s happened to the LS? 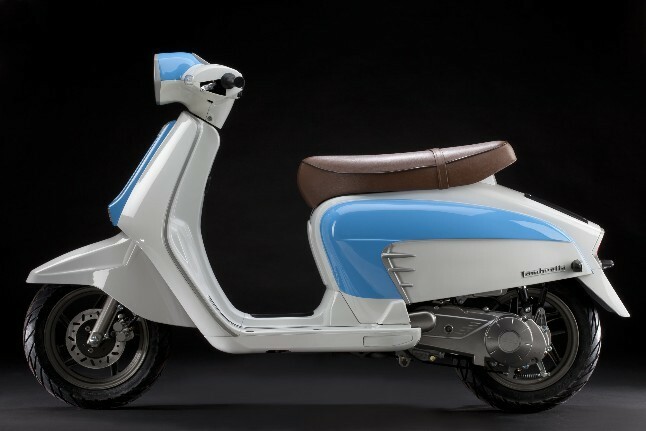 So the one new Lambretta has launched, and there’s been a bit of buzz around it… but one question I’ve heard asked around the interwebs is “Are they going to make a 50cc version?”. I’ve reposted a pic of the LN next to it (it’s the blue and white one!) so you can see the styling differences, and the ‘family’ feel to the range. I’ve heard nothing about this model for about six months, and my guess would be that “CLAG International Ltd.” the consortium behind the new Lambretta(s) are testing the reaction to the LN, before launching a second model. As ever, stay tuned and I’ll let you know if I here anything. 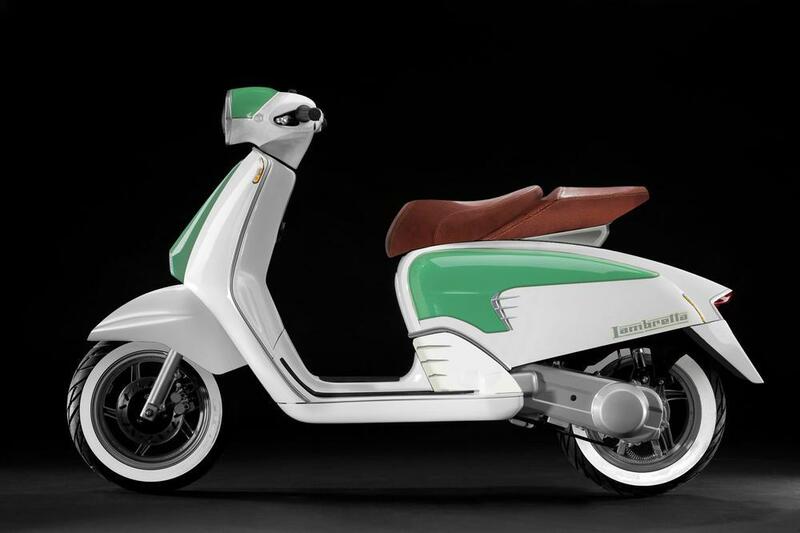 This entry was posted in News, Scooters and tagged 50cc, Lambretta LN, Lambretta LS, New Lambretta by crocodilejock. Bookmark the permalink.